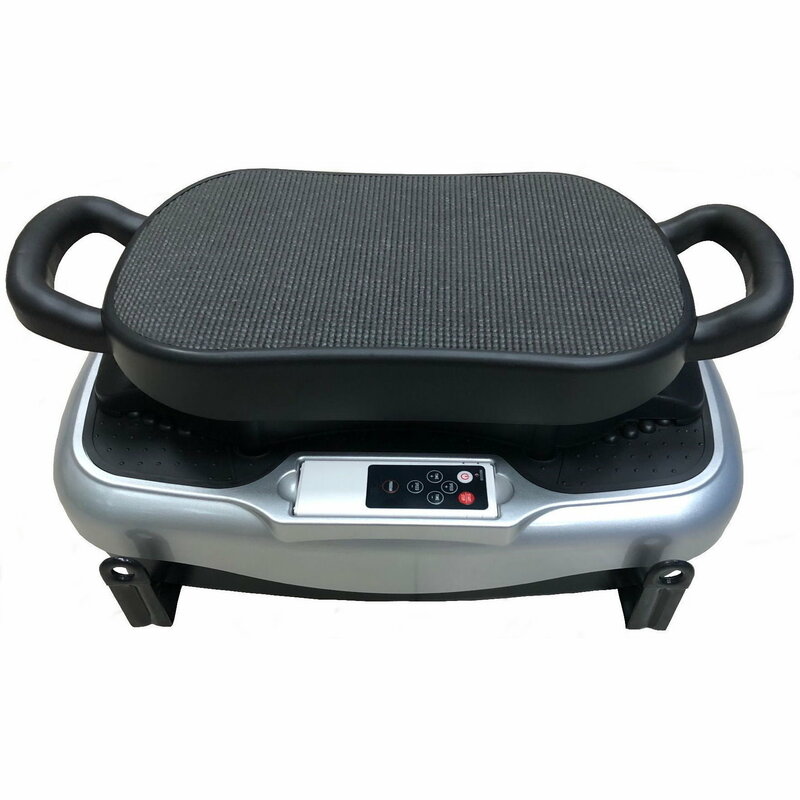 Roller massager for foot - adjusted the massage speed as you like. 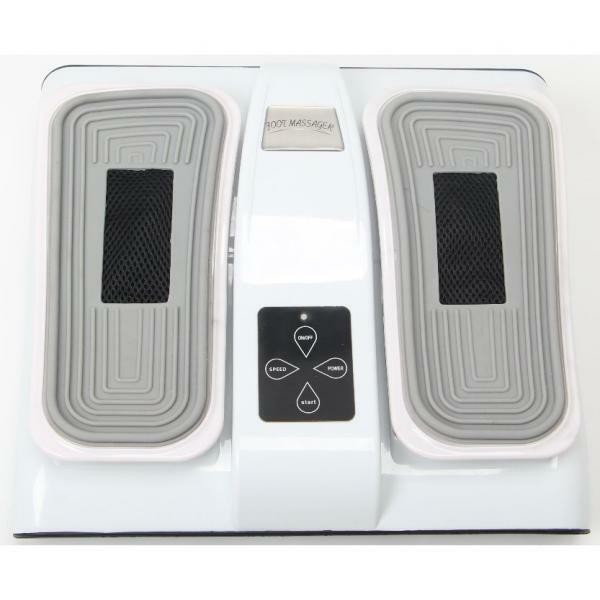 It stimulates pressure points on your soles to soothe fatigue. 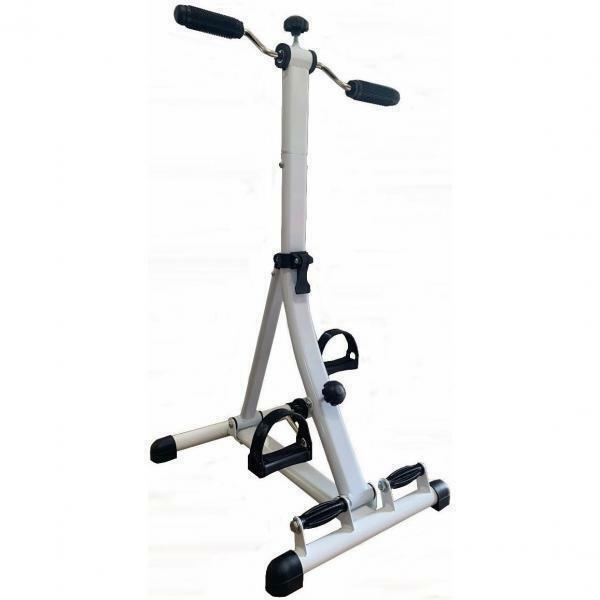 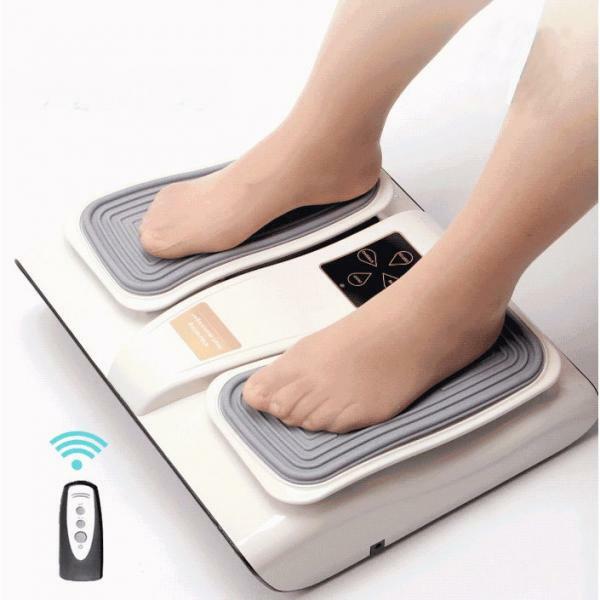 Vibration massager - help promote circulation on foot and legs. 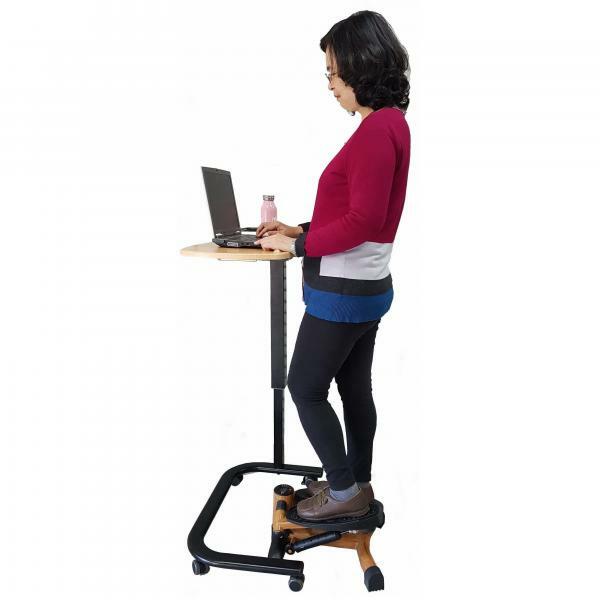 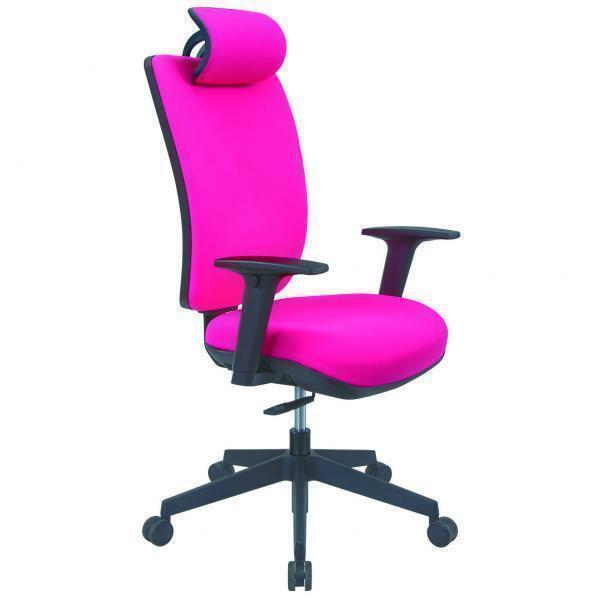 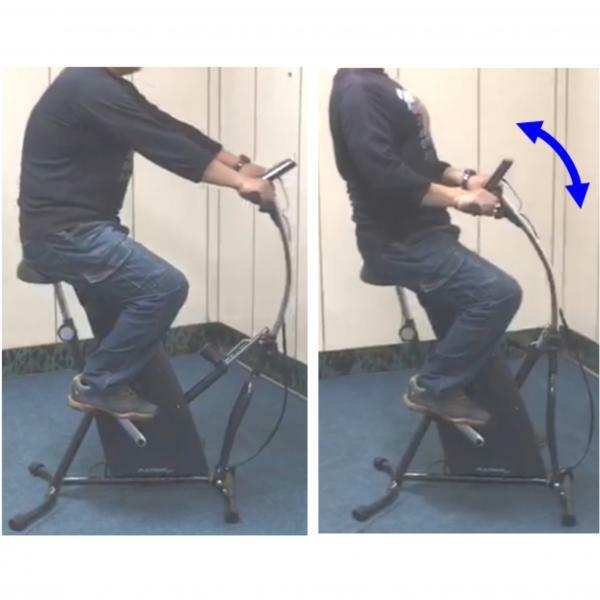 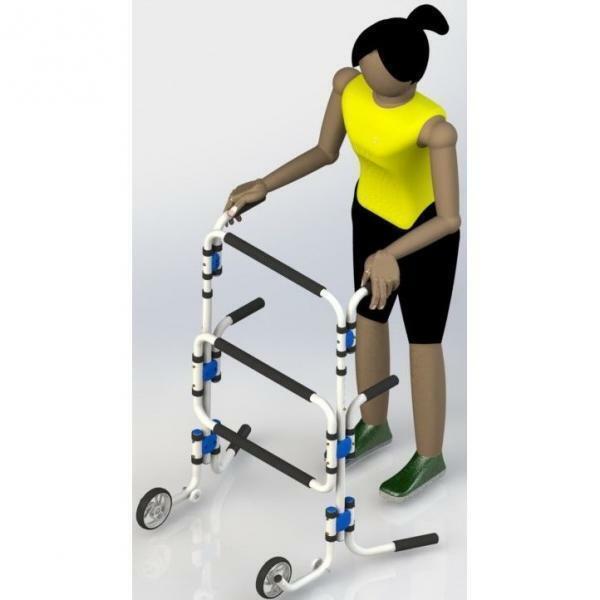 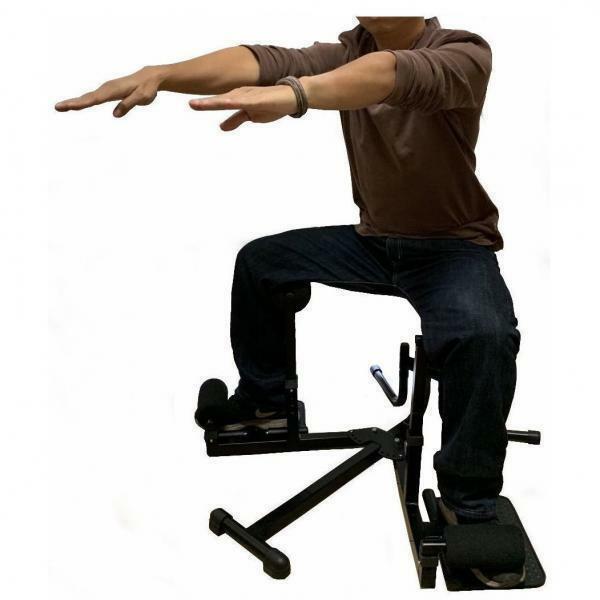 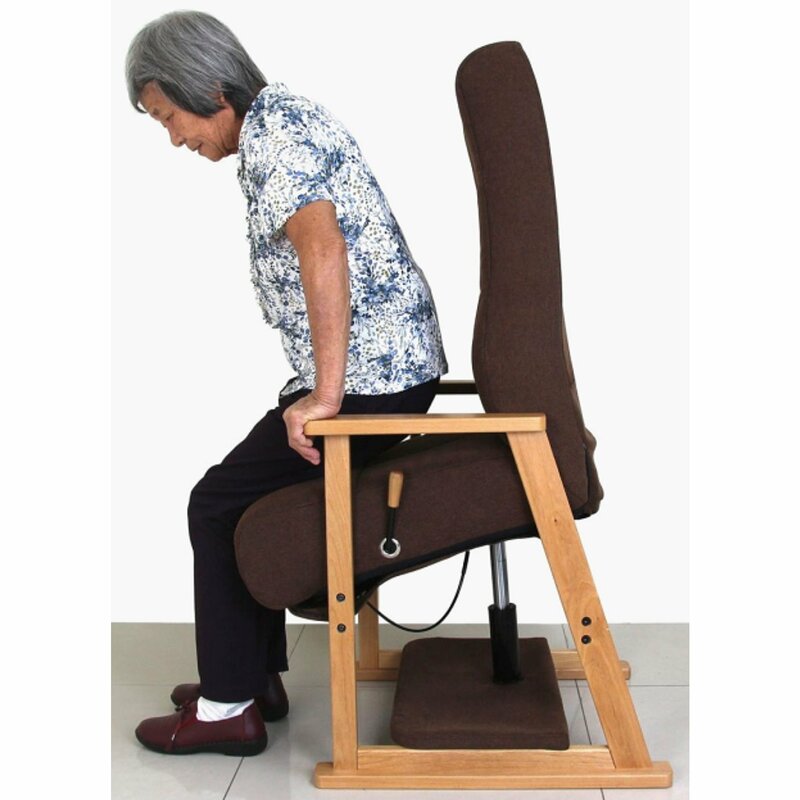 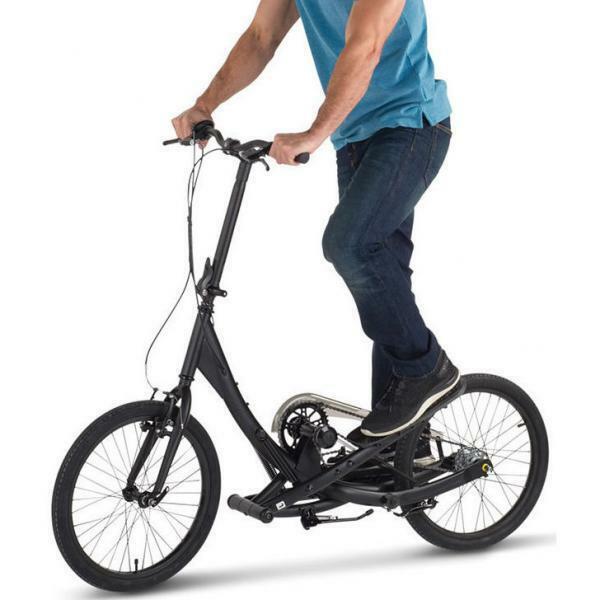 Designed for those the aged, the disabled and office worker to keep healthy. 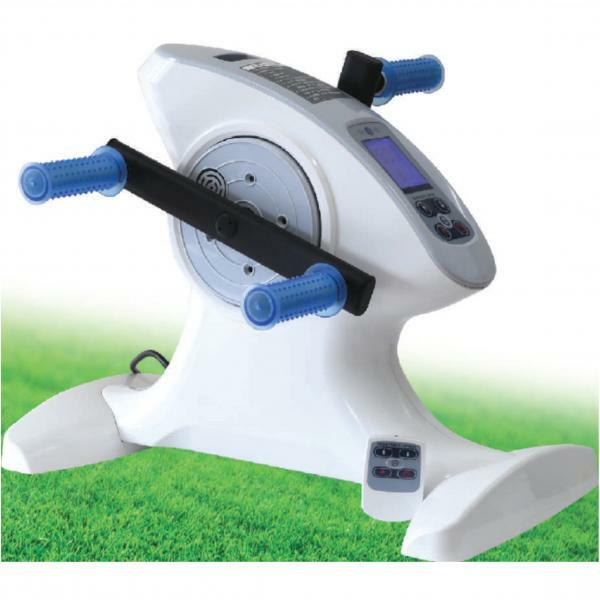 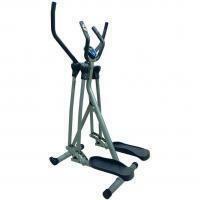 With LCD screen, remote control, easy to operate.